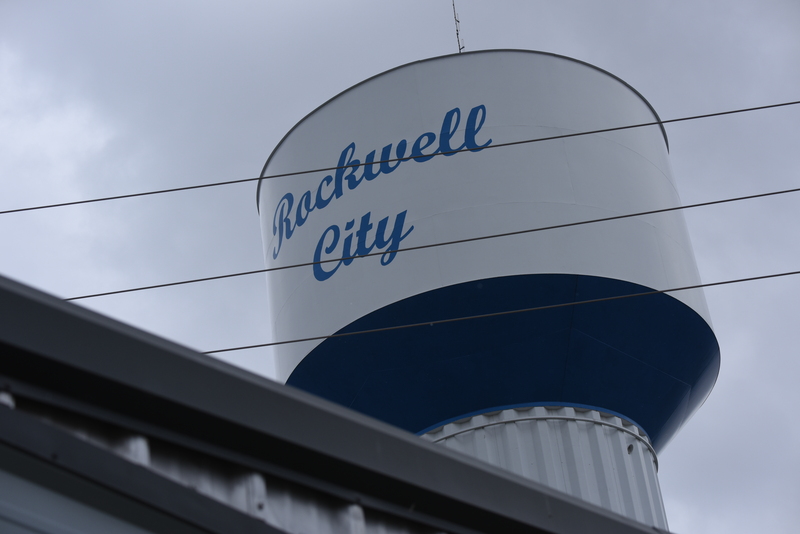 Back in 2014 I paid a visit to Rockwell City, Iowa, located a few miles south of U.S. Route 20 in the western third of the state. 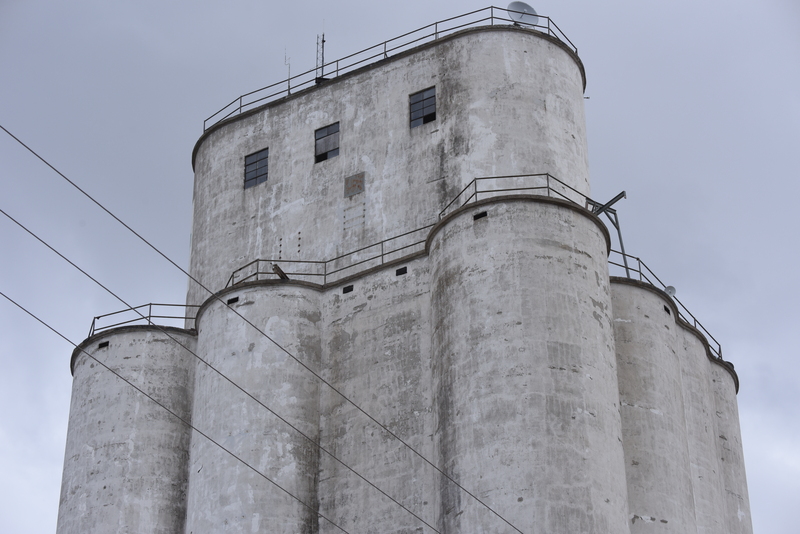 I stopped to take pictures of the old Tillotson project, which was one of the larger elevators on my route from Nebraska to my home in Illinois. The Tillotson landmark was permanently closed for business and deserted. I spoke to an elderly gentleman standing outside of his small bungalow, which was tucked in close to its neighbors on a street radiating from the elevator property. 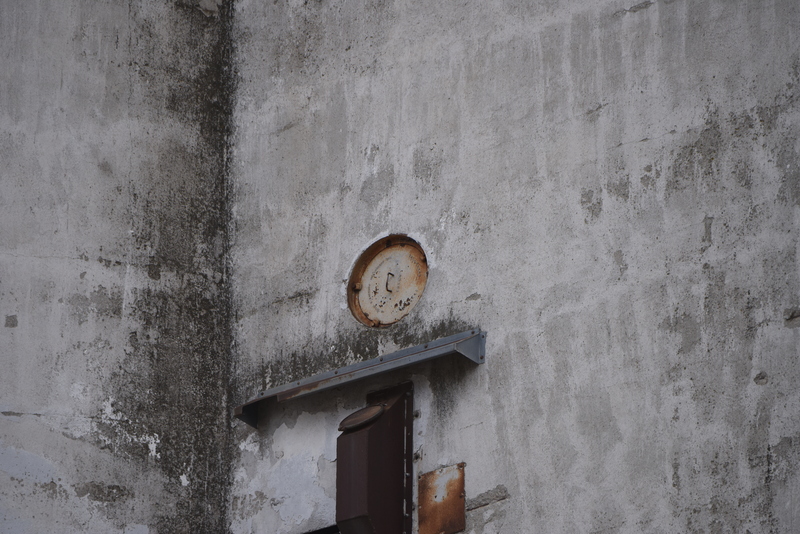 He had recently moved to town, so he didn’t know any local history, but he shared his observations of the old site. 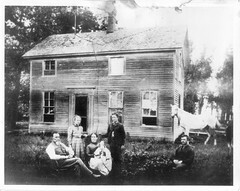 He said that an owl family had moved into the headhouse. Sometimes he would see the birds flying in or out at dusk, or he would hear their hooting at night. 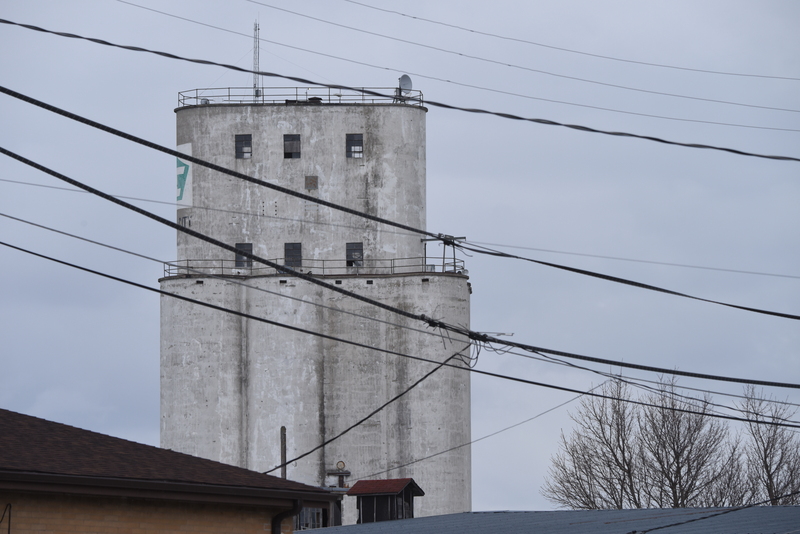 Other than accommodating the new residents, the elevator stood silently, by far the biggest structure in town. Its doom was sealed when the rail line closed. I didn’t know it would be my last visit–the dull light of the day invited another visit for photos, so I set my images aside for a later post. I never got back there. 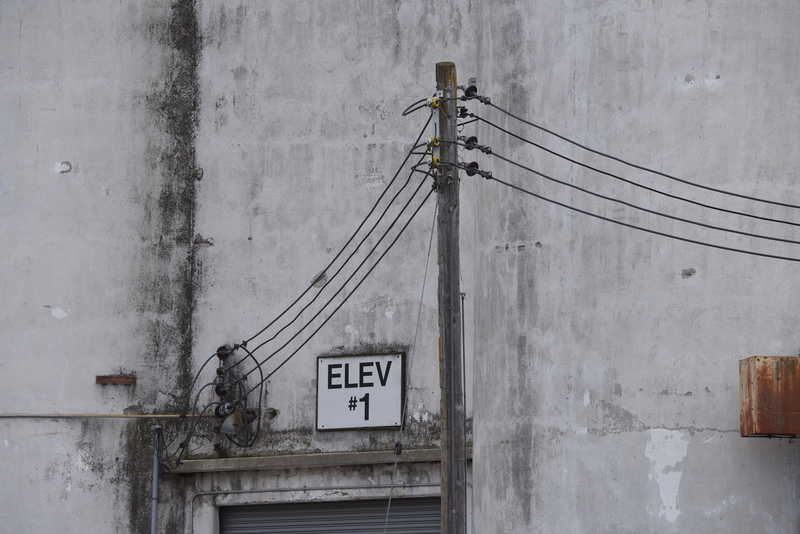 But here are views of the old elevator, as I found it that day. 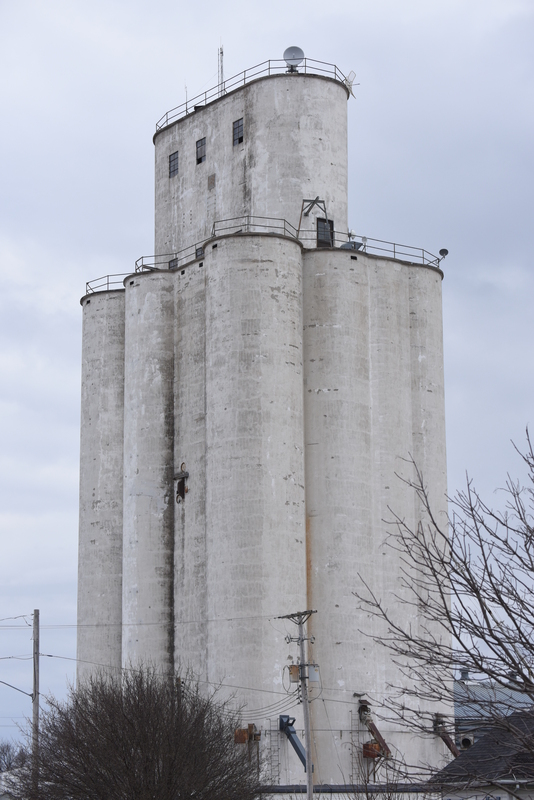 The tallest landmark in town is now the water tower.